I have been working for many years in this sector, which increasingly fascinates and fascinates me. The hospitality has always been a ‘mission’ that sees me as an absolute protagonist and always in continuous training. In fact, I believe that those who work in this sector always act in a direction that is excellence and to ensure that as you well know we must always be prepared, up-to-date and ready. 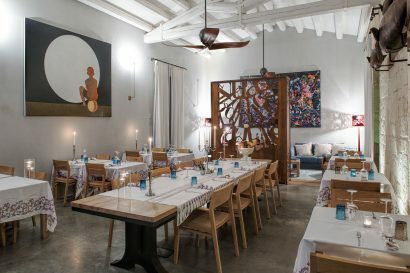 Our total dedication to hospitality – all of the time, efforts and passion that we invest in making you feel at home – would come to nothing if not accompanied by an underlying philosophy that guides us and makes us who we are. 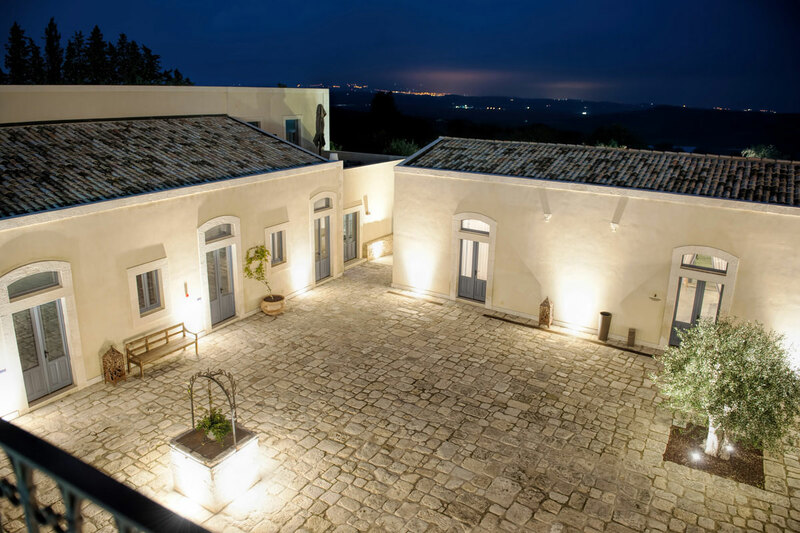 The Masseria della Volpe has the philosophy of ecological sustainability as its guiding principle. Our concept of well-being is environmentally aware and conscious of the relation between the wellness of the individual and the ecological balance of the planet. This concept has guided every choice made in the services we offer, down to the smallest details. 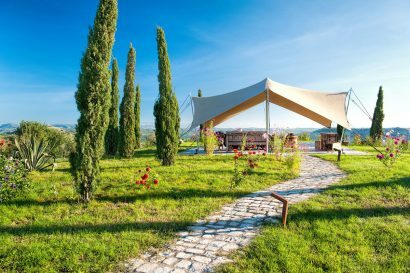 The Masseria is even powered by 100% from photovoltaic panels in the parking area. Located in the heart of the Val di Noto, between the HyblaeanMountains and the Mediterranean Sea, the Masseria della Volpe is an expression of timeless charm. Historically used for growing and harvesting olives and citrus fruits, this old manor farm built in the late nineteenth century has beenskilfully restoredand today is a sophisticated hotel that combines the past andthe present. 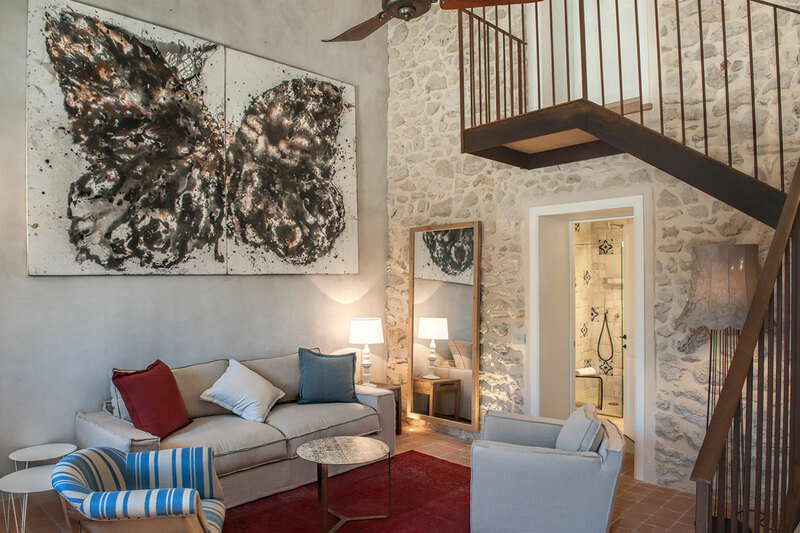 Surrounded by colourful citrus groves, an orchard of olive and carob trees, a heated swimming pool, a fine restaurant, a comfortable wellness centre, and various sports facilities, this typical Sicilian manor house has been carefully restored, preserving its original character. 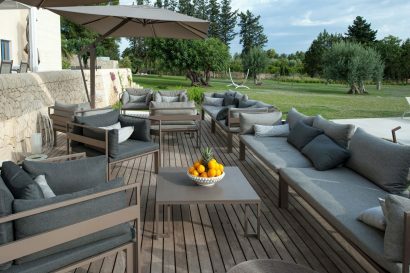 The characteristic setting andinnovative style of the numerous services offered make the Masseria della Volpe a unique destination for your elegant and exclusive stay. The Masseria della Volpe has the philosophy of ecological sustainability as its guiding principle. Our concept of well-being is environmentally aware and conscious of the relation between the wellness of the individual and the ecological balance of the planet. This concept has guided every choice made in the services we offer, down to the smallest details. The Masseria is even powered by 100% from photovoltaic panels in the parking area. The energy produced is both independent and, above all, sustainable. 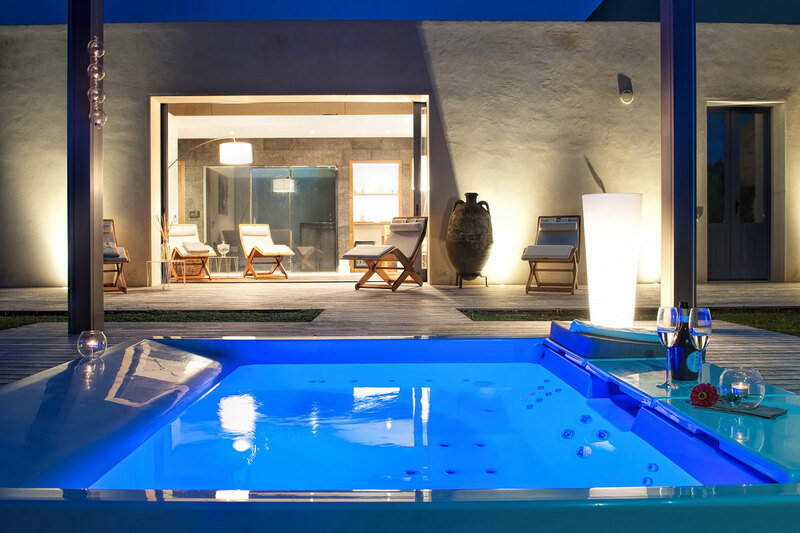 The pool, the spa area, and the restaurant were all constructed with locally sourced building materials. All of our wood is from local carpenters. 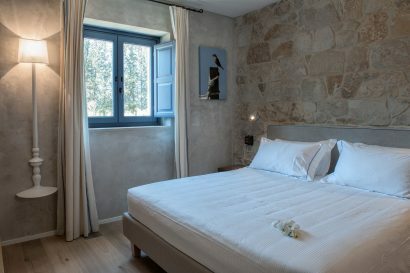 Our white stone has existed for centuries in southeast Sicily, the lava stone used in the spa and some rooms has been quarried from Etna slopes, and the walls separating the interior spaces have been constructed from dry stone, in accordance with traditional Sicilian building techniques. The olive and carob trees that shade the garden and pool are hundreds of years old and bear witness to the agricultural tradition of the area. 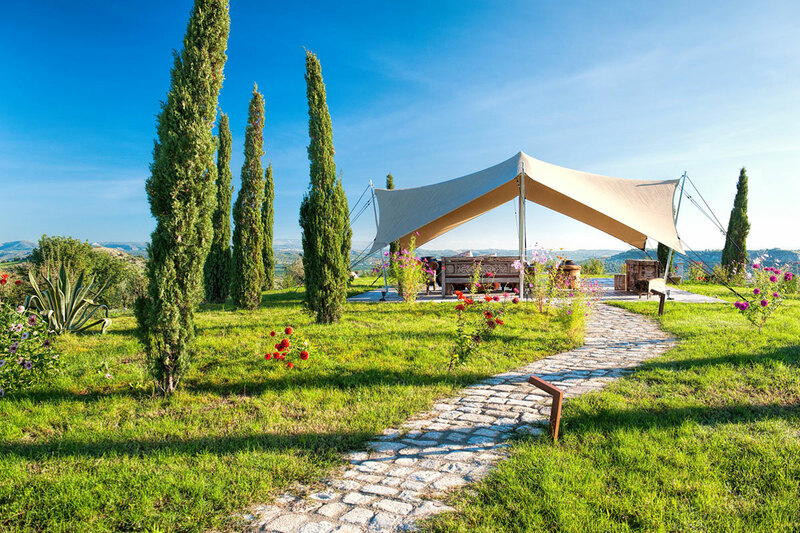 Naturally, the olive oil and citrus fruits at the Codarossa restaurant are produced by our own trees. All of ourspa treatment products, as well as the soaps and detergents used throughout the hotel, are made with 100% organic natural extracts. Our philosophy of ecological sustainability is no mere passing trend. It is our attempt to give a true gift to Mother Earth and to every guest who identifies with the need to respect the fragile present and promising future of our planet. 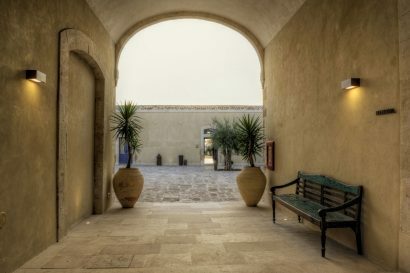 The Relais is 30 minutes away from the beautiful locations used as film sets forthe television series “Inspector Montalbano” adapted from the novels by the Sicilian writer Andrea Camilleri: from Scicli to Ragusa, the Marinella promenade, Montalbano’s house on the beach of Punta Secca, and the Castle of Donnafugata. At the first time that the owner come to visit thise site saw a little sweety fox in the main court. Almost a sign, and from there it all began. 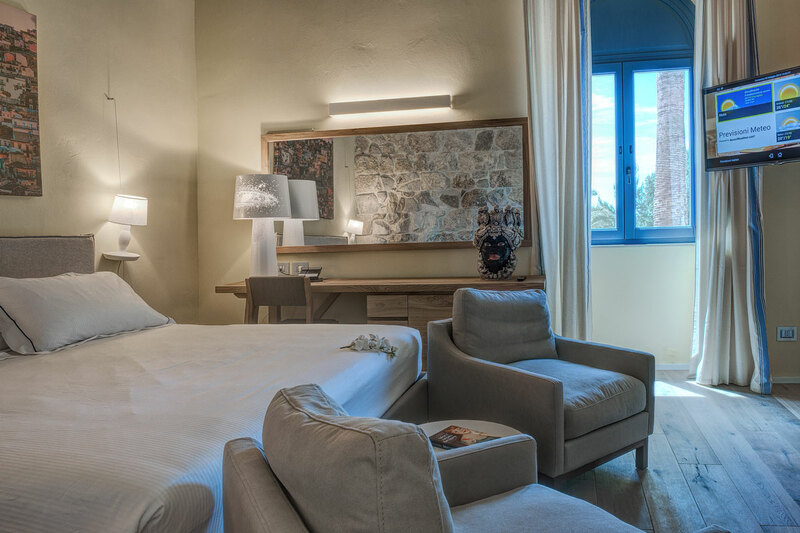 Our Classic Rooms are equipped with every comfort and fully meet the expectations of our exclusive clientele. Our Comfort Rooms are equipped with every comfort and fully meet the expectations of our exclusive clientele. Our Apartment it offers three spacious rooms equipped with 42 inches flat TV, two bathrooms, one kitchen totally equipped, one living room equipped with a 55 inches flat TV and ceiling ventilator, laundry machine, climate control in every room, one private garden and one outside private patio equipped with table, sofa and chairs. highest quality—including organic produce—to bring out the best of the culinary traditions of our region. 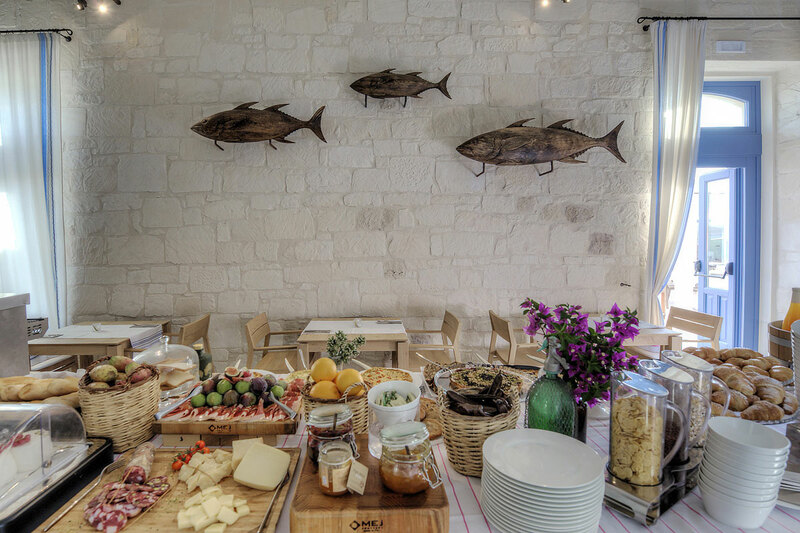 Our menu is based on the best of the local Mediterranean cuisine. Our comfortable dining room is open year round, while in spring and summer guests can dine al fresco on the restaurant’s open terrace overlooking the swimming pool and beautiful Noto valley. The Relais Masseria della Volpe offers its guests a small but exclusive spa, with treatments conceived to relax body and mind. Its hot tub, Turkish bath (hammam), ice fountain, and waterfall will pamper you during your moments of total relaxation at any time of the day. 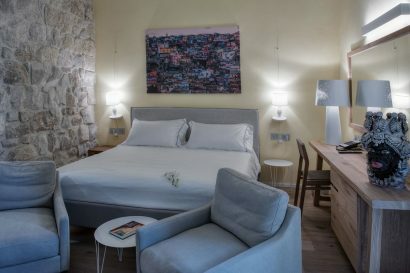 To offer our guests maximum comfort, the number of admissions is limited to ten at a time. The facility includes a massage room with in-water treatment, staffed by qualified and experienced personnel. Here, the art of massage draws on the wisdom and tradition of the East combined with the modern scientific techniques of the West, resulting in a unique sensory experience. Our select range of beauty and aesthetic services features treatments for every need, for both women and men.